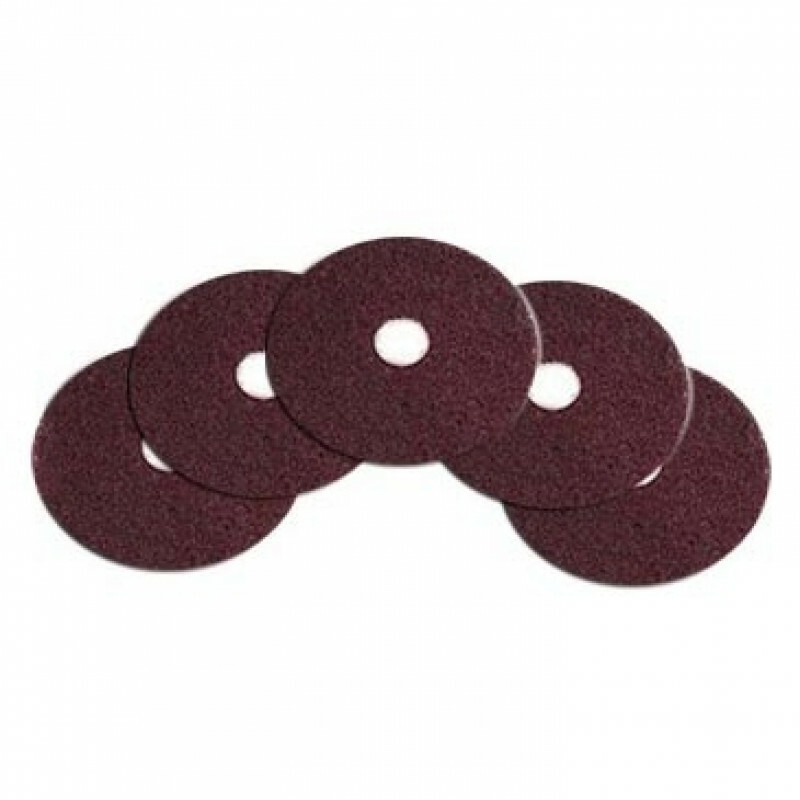 These heavy duty burgundy 'Dominator' floor stripping pads are the most aggressive pad on the market, and they are designed for use on both sides with a 12 inch low speed buffer or a 24" auto scrubber. It's abrasive grit will remove wax, dirt and old finish and will leave your floor ready for refinishing. 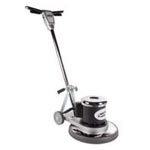 Please feel free to take a look at our complete line of floor buffer stripping pads for different sizes and options to fit your floor machine.